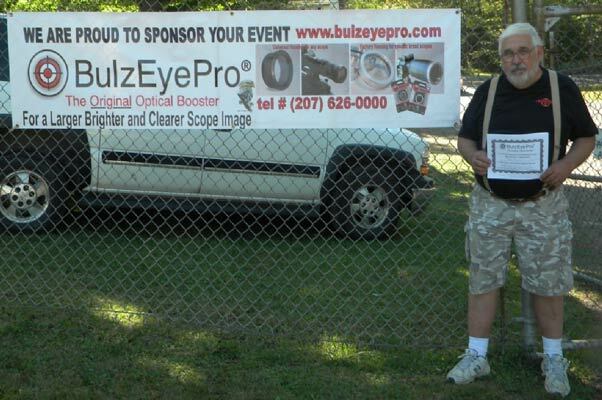 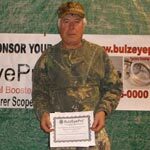 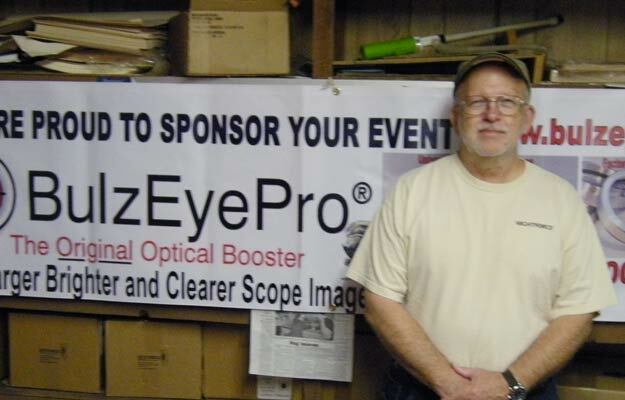 We congratulate the shooters on this page who won a BulzEyePro® Optical Booster™ at their local shooting event. 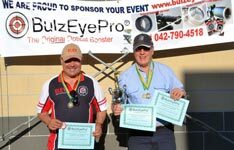 If you would like to learn about BulzEyePro® sponsorship opportunities for your club's events, please contact us for more information. 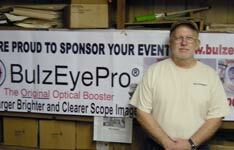 BulzEyePro was a sponsor for this event. This was IHMSA's 40th anniversary World Championship (1976 - 2006). 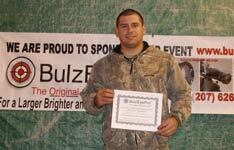 The event drew a total of 513 entries and was a total success. 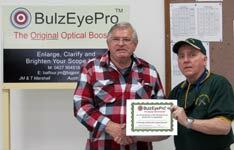 And ALL ten of the BulzEyePro certificate winners are veterans! 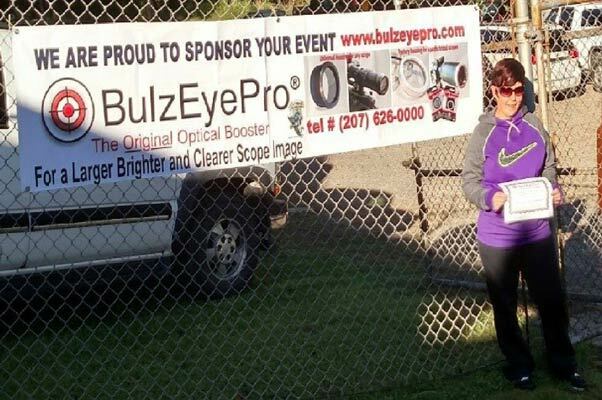 BulzEyePro was a sponsor for this event of the Rogue Valley Shooting Sports Association. Andy Anderson (not pictured), Wally Laursen, Billy Copelin, Larry Kahle, Dennis Yows, Frank Taggert, Fred Thruan, and Bill Bonser. 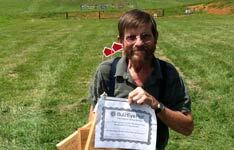 Held at Reade Range in Fallen Timber. 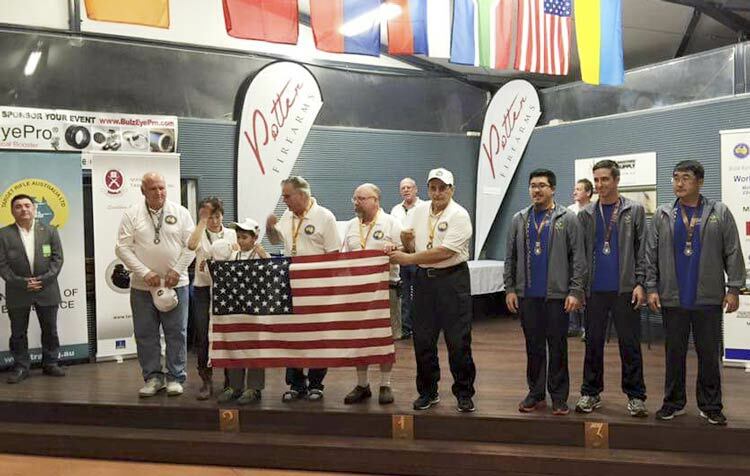 The event was attended by 100 competitors, of which almost half were either veterans or active duty military. A good time was had by all the competitors. 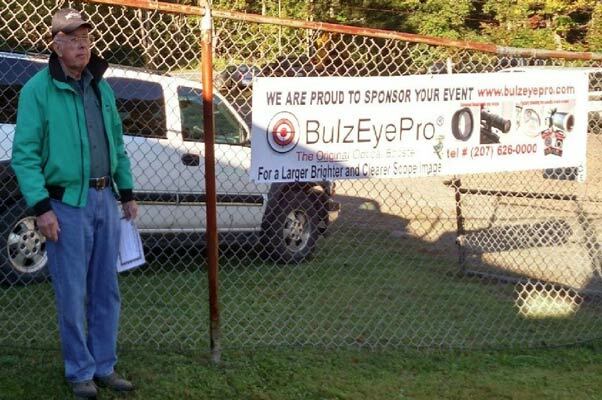 We had 49 competitors from as far away as Michigan. 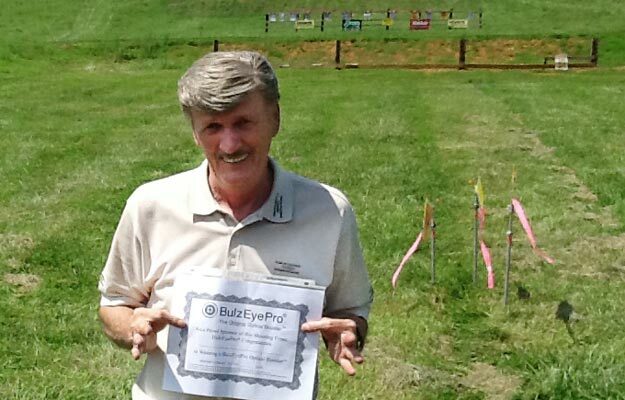 There was a lot of interest in your product and a few competitors told me they were using BulzEyePro® lenses. 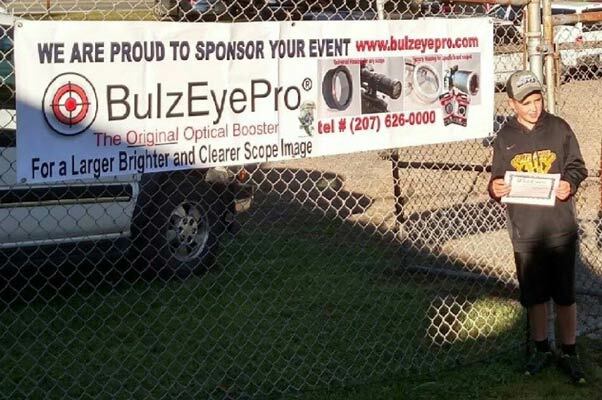 Another well-attended event, with good weather, sunshine and light winds. 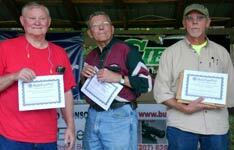 Shooters from all parts battled it out. 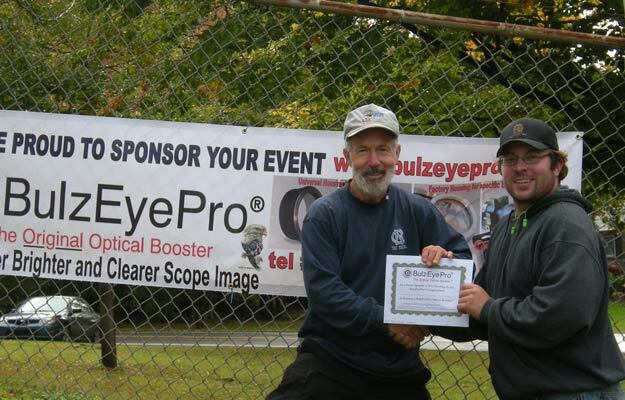 Saturday was tight, but the pouring rain equalized everything out on Sunday. 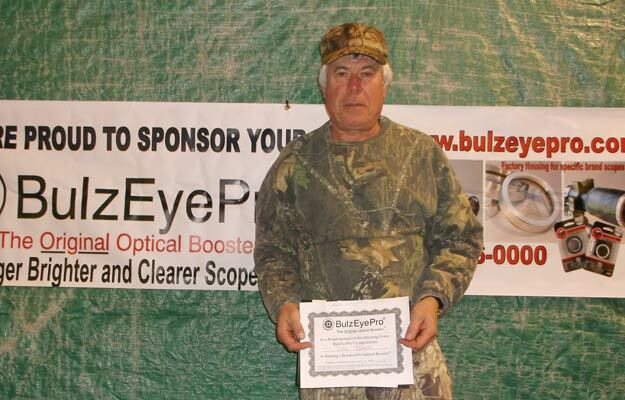 24 eggs were hit at 500 yards this year. 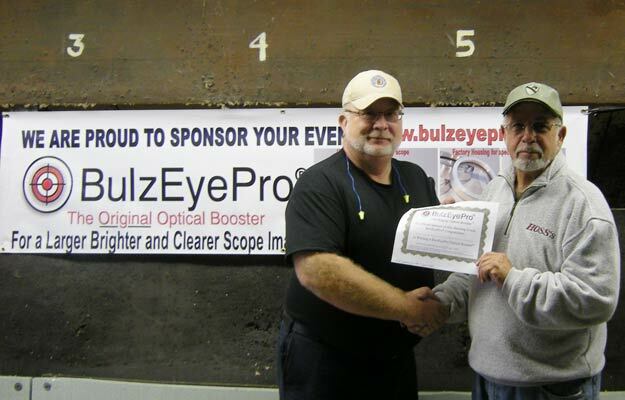 Rod Morton, the highest-scoring veteran, and John Kuntzman, the oldest veteran, were each awarded a BulzEyepPro® Optical Booster prize. 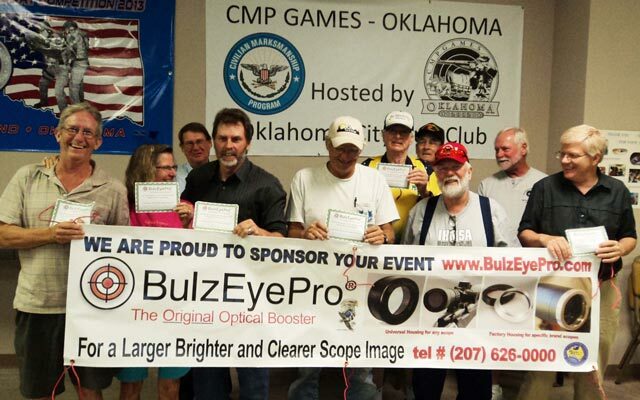 195 teams registered, with some participants from as far as Arizona, Colorado and Wyoming, and several from Kansas and Iowa, too. 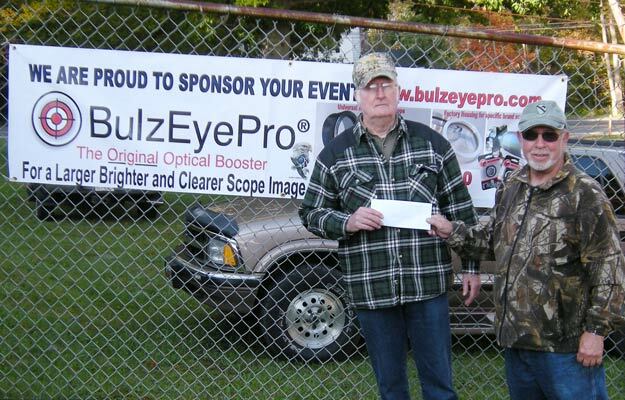 The event raised $780 dollars for the Harrison County Cancer Patient Transportation Fund and paid out $12,870 out in prize money. 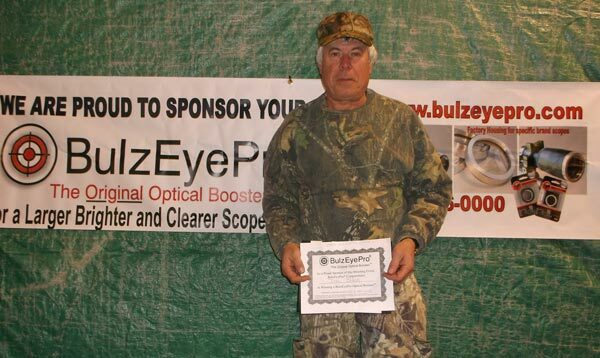 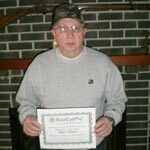 Daniel McConnell, the top-placing veteran, and Dale Black, the oldest veteran, were each awarded a BulzEyepPro® Optical Booster prize. Bill Collaros from the Woollahra club won the Open event and was awarded a BulzEyepPro® Optical Booster prize. 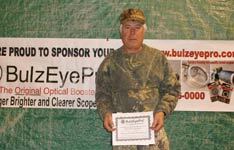 Geoff Knight won the Hunter event and the Two-Gun event. 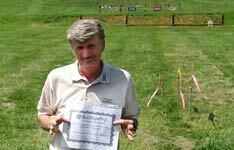 Geoff was also the winning veteran of the day. 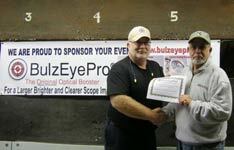 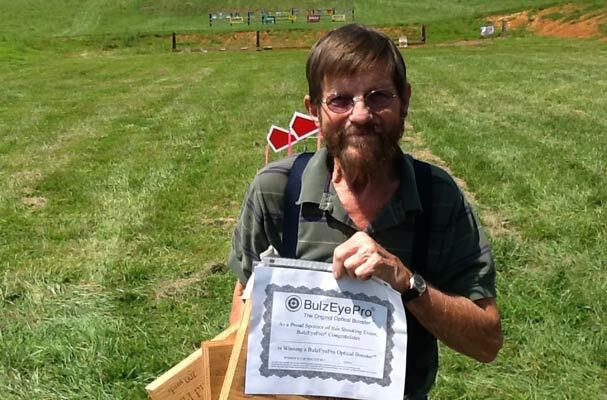 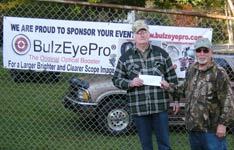 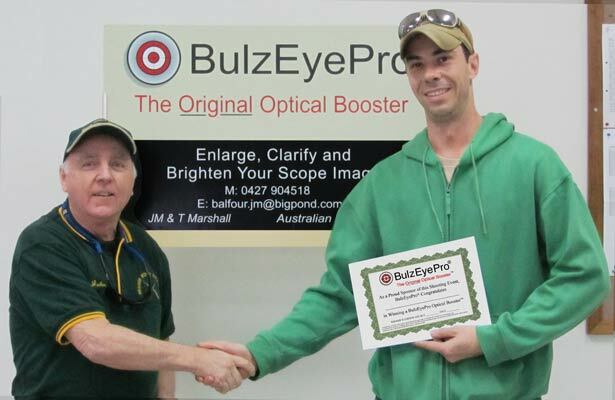 Geoff was awarded two BulzEyePro® Optical Booster prizes. Both Bill & Geoff are current members of the Australian team selected for the World championships. 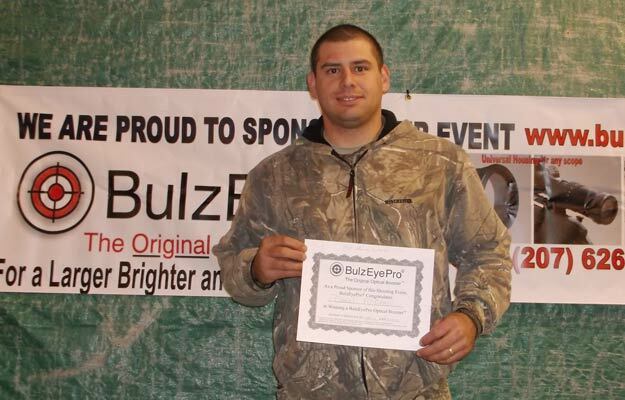 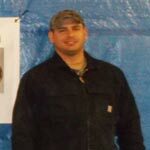 Rob Austin is an experienced shooter who competes in a variety of shooting disciplines. Rob was awarded the BulzEyePro® Optical Booster prize for first place in the Open Class Category at the above competition with a score of 600.51x from a possible 600.60x. 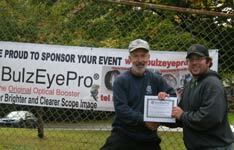 Aksel Brevik began shooting Rimfire Benchrest in June 2011 after a very long break from any form of shooting. 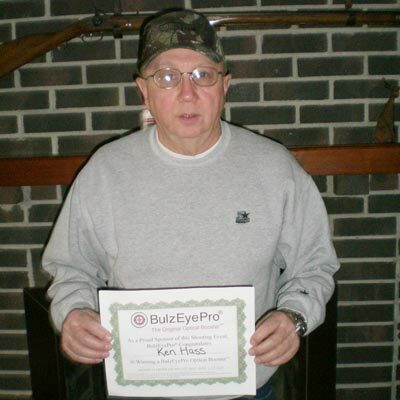 Aksel was awarded the BulzEyePro® Optical Booster for Top Senior.